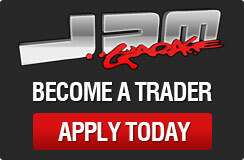 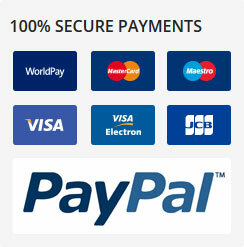 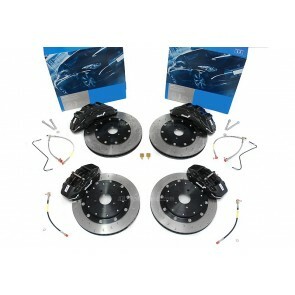 The brake kits available at JDM Garage UK are perfect if you have recently added some extra horses to your car. 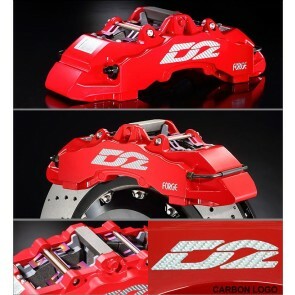 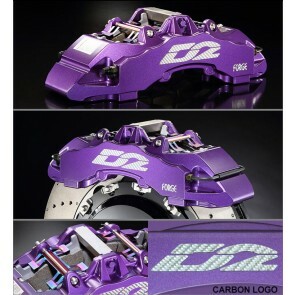 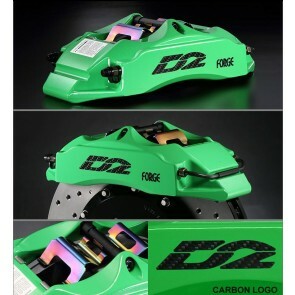 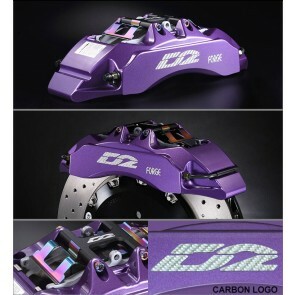 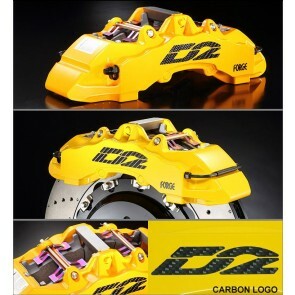 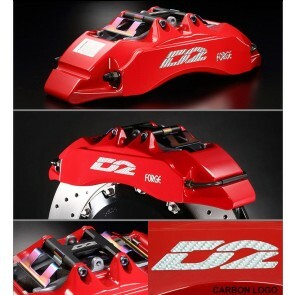 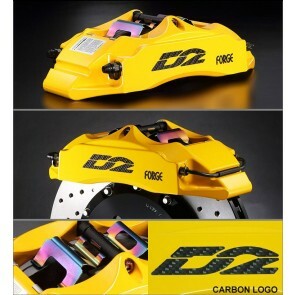 The D2 brake kits offer amazing stopping power with an 8 pot brake design for a variety of disc sizes. 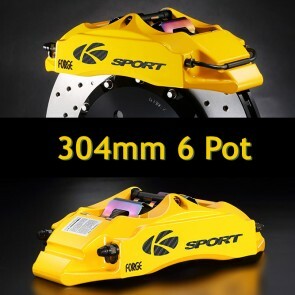 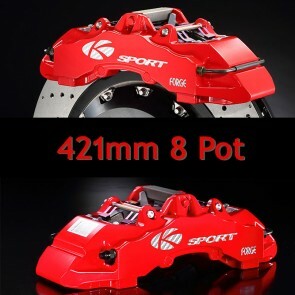 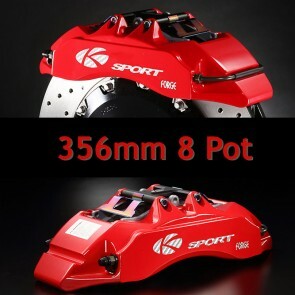 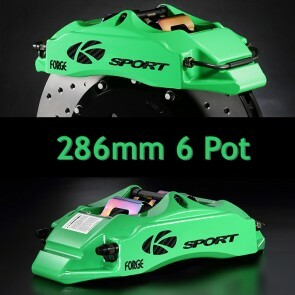 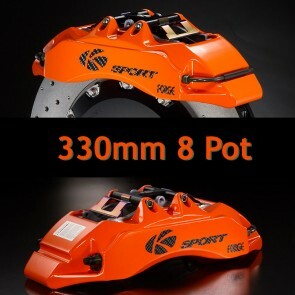 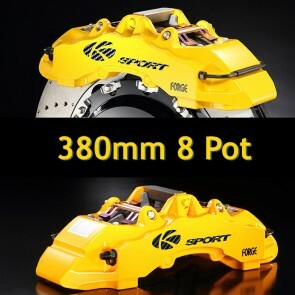 We also have a front and rear brake kit from KSport that comes with 4,6 or 8 piston calipers, each kit comes with everything you need for an easy swap to the listed Japanese cars. 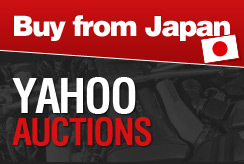 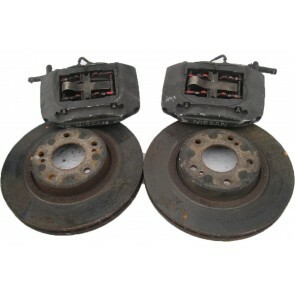 JDM Garage UK can also supply a brake conversion upgrade for Nissan 200sx to Skyline R33.